Orlando Villas Florida Vacation Rentals - Rent Luxury Vacation Villas Near Disney World Florida. Orlando 4 Villas Specialising in renting Orlando Florida Vacation Homes and Orlando Holiday Villas Gulf Coast. Orlando4Villas have a huge selection of vacation rental homes for you to choose from in the closest locations to Disney World, to rent one of our Luxury Florida Villas you can browse through our list of Vacation homes to find your perfect holiday vlllas in Kissimmee,Davenport and surrounding areas Call Toll Free 1-888-648-3173 or Book Securely Online. All the Orlando Holiday Homes listed below are Side by Side or Very Close Together. 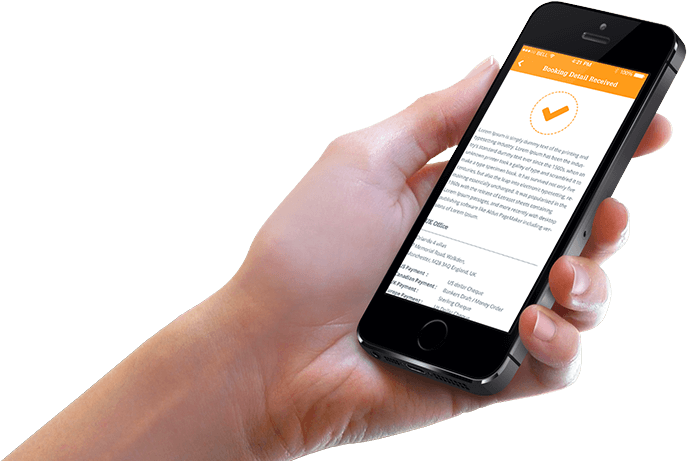 If you are looking for side-by-side properties in a specific community or have a minimum number of properties, you can filter the options by selecting from the drop-down boxes below. Come check out our all new My Reservation center! 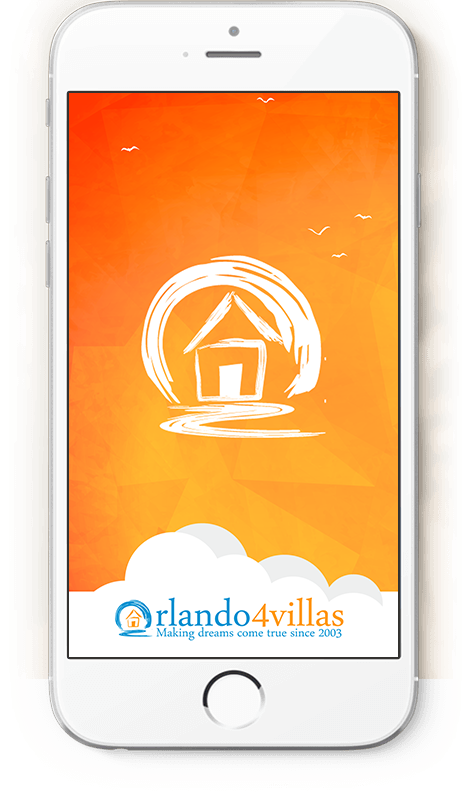 If you have made a booking with Orlando4Villas, enter your booking ID number, email address and the starting date of your vacation to access information about your booking. 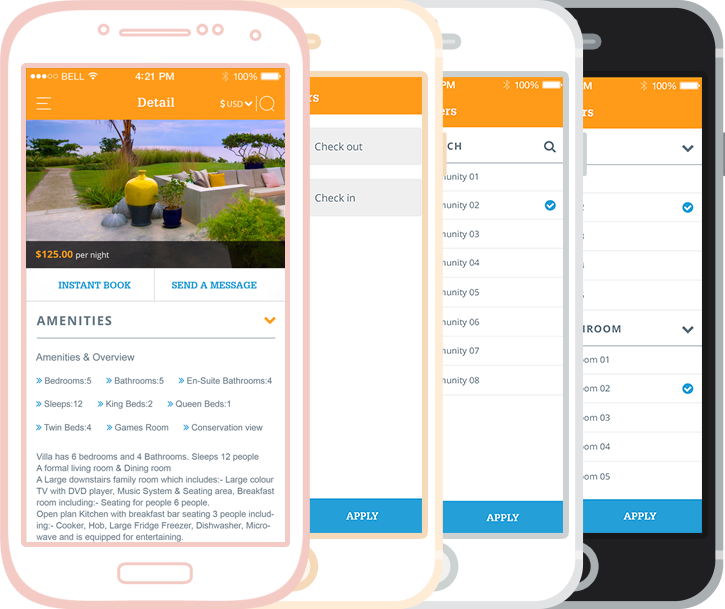 Once you have logged in, you will be able to manage your Orlando4Villas reservation and access any information concerning your vacation. 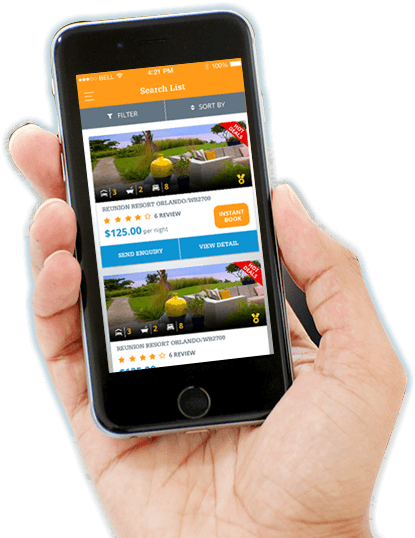 The Orlando4Villas Guest Login is designed to assist in managing your reservation, contact information, additional payments as well as other useful information related to planning your Orlando, Florida vacation.